Matt Rand provides listeners with a record that can only be described as an anthem. Supported by a heartfelt chorus and raw but melodic verses, Matt mixes passionate aspirations with heart pounding drums on “Roses and Diamonds” approaching the track with unheralded confidence, which adds to his powerful performance. The production here is also near flawless. 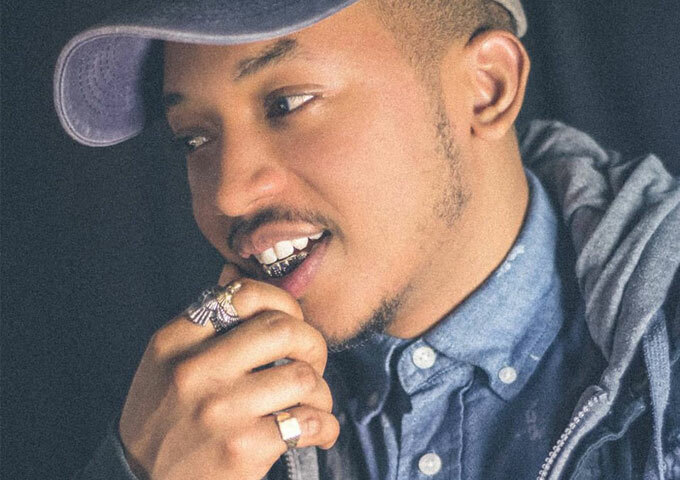 With Maryland roots, Hip Hop artist, Matt Rand has been on the music scene since Myspace days. Born in Hawaii to military parents and relocated, he now calls Odenton, Maryland home. Fueled and influenced by 90’s hip hop artists as well as today’s music. Matt Rand is the type of artist who can’t be easily categorized, which I think is his preference. He’s an anomaly who willingly inhabits grey areas, between rapping and singing. He is like a musical bridge, able to bring music lovers of varying backgrounds together simply because he taps into kindred spirits. I’m pretty sure that with correct marketing he will manage to develop a fiercely loyal following that will hang on to every emotive word the Odenton resident chants. Matt’s flair for surrealistic imagery often helps his reveries soar. Driven by a mesmerizing mixture of swaying hi-hats and a rumbling bassline, “Roses and Diamonds” would sound superb on any project. With that said, it should be mentioned that Matt Rand’s verbal attention to detail on this song is something that shouldn’t be overlooked; using his voice as an instrument, he treats every single syllable in his verse as part of a syncopated pattern that’s met with skilled precision. Matt expands hip-hop’s language by exploring the inner workings of relationships, and focusing on the attention he is giving his lady and the love he desires in return. 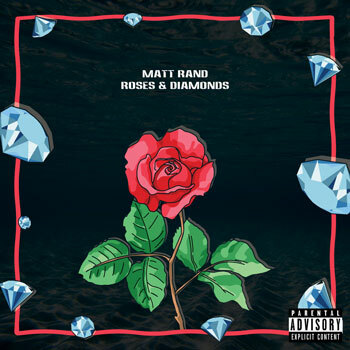 The one consistent element on “Roses and Diamonds”, is Matt Rand’s voice. You can hear his unvarnished emotionalism in the confessional words, while his unhurried melodic flow is highly recognizable. He is at his best with complicated stories, where his music can radiate whatever joy or pain he is feeling in the moment. Matt approaches music in an unrestricted, pure manner that can easily be underappreciated until time slowly catches up. He is also honest in his lyrics. Matt’s rhymes are deep but elegant and he addresses his themes right away. As the title suggests, “Roses and Diamonds” leaves the listener with a warm feeling inside. The beat, the lyrics – it’s just so fresh. It’s not perfect but it’s as close as you can get. The music is engrossing and Matt Rand’s angst is genuine. Forget the self-aggrandizement rappers that have permeated the airwaves since the dawn of hip-hop. Think of those profound wordsmiths who offer an antithesis to the swaggering braggadocio attitude that has dominated the genre – Matt Rand sits in the front row of that movement.